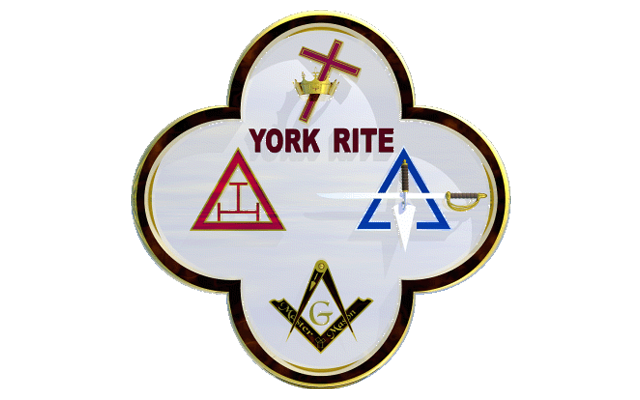 The York Rite, or more correctly, the American Rite, is based on the early remnants of Craft Masonry that were practiced in the early 1700's. Appendant to the York Rite Bodies are several additional Masonic bodies, most of which are invitational in nature. 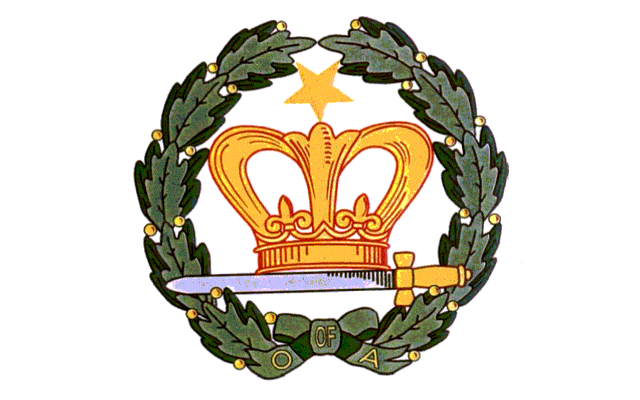 Membership in many of them is predicated on membership in the Royal Arch, though some have memberships predicated on other bodies of the York Rite, or membership in all of the York Rite bodies. 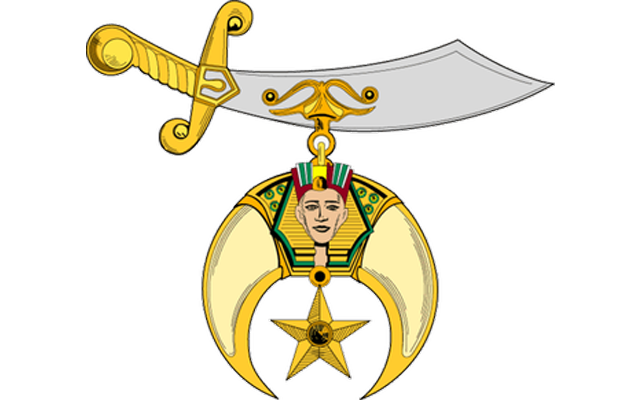 The Order of the Eastern Star is the largest fraternal organization in the world to which both men and women may belong. It is a social order comprised of persons with spiritual values but it is not a religion. Its appeal rests in the true beauty of the refreshing and character-building lessons that are so sincerely portrayed in its ritualistic work. It is the wholesome relationship of sisterly and brotherly love brought about through high principles exemplified in our lives which makes us near and dear to each other. 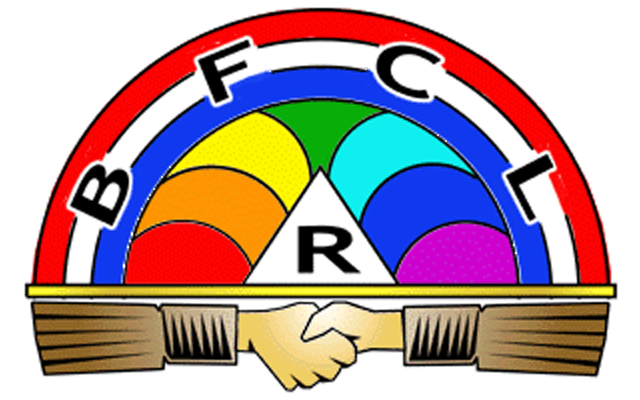 The International Order of the Rainbow for Girls is the only youth club that teaches what matters most, leadership, confidence, and citizenship. Every day, across the globe, hundreds of thousands of girls come together to laugh, share, and grow through fun events and challenging workshops designed to empower girls of all ages. Along the way, they gather invaluable life skills that help them become the best daughter, sister, student, and friend they can be. 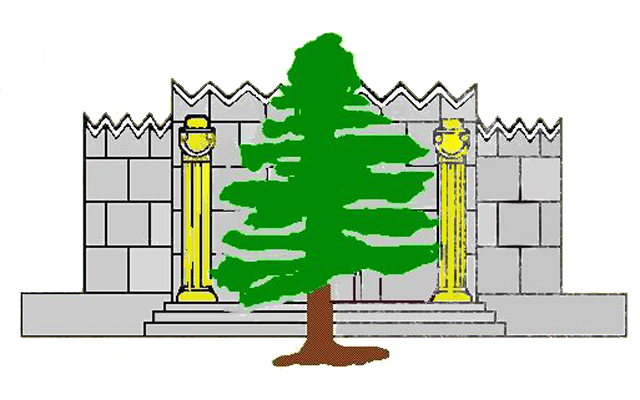 Tall Cedars of Lebanon of North America is a Masonic organization devoted to fostering friendship and fellowship among Freemasons and to all mankind. Our unyielding commitment is to provide a "place in the sun" for those many thousands of victims of Muscular Dystrophy and neuromuscular diseases, who through their own means, may not be able to share and enjoy the experiences of life that we so often are able to take for granted. 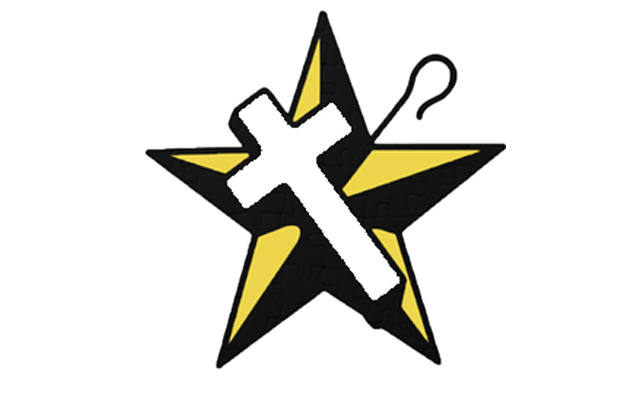 The mission of the Order of the White Shrine of Jerusalem is to uphold the simple religion of Christ and further his Gospel of "Peace and Good Will upon the Earth." To do noble deeds and by acts of kindness and works of cheer make the world better and brighter to him or her who in the hour of sorrow and affliction sees nothing but darkness. 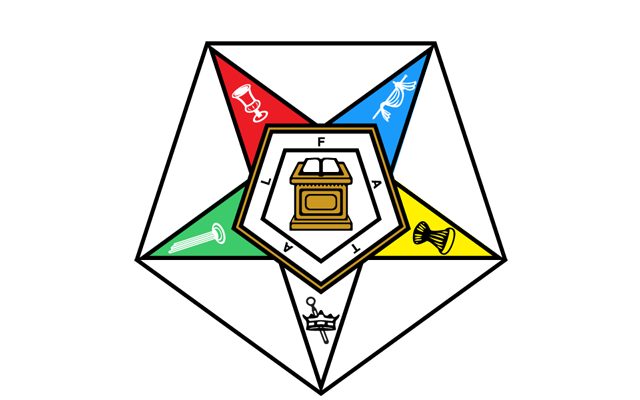 The South Carolina Masonic Research Society is subordinate to the Most Worshipful Grand Lodge of Ancient Free Masons of South Carolina. It exists for the purpose of diffusing the true principles of Freemasonry by promoting, fostering, and conducting Masonic Research and spreading masonic light. The Masonic Service Association of North America (MSANA) was formed in 1919 to provide services to its member Grand Lodges that they would find difficult to provide for themselves. The primary functions and activities of the MSANA are: Disaster Relief, Education, & Hospital Visitation Programs. The purpose of the George Washington Masonic National Memorial is to inspire humanity through education to emulate and promote thevirtues, character and vision of George Washington, the Man, the Mason and Father of our Country. It was built in the 1920s by the more than two million American Freemasons who wished to: “express in durability and beauty the undying esteem of the Freemasons of the United States for him in whose memory it shall stand throughout the coming years. 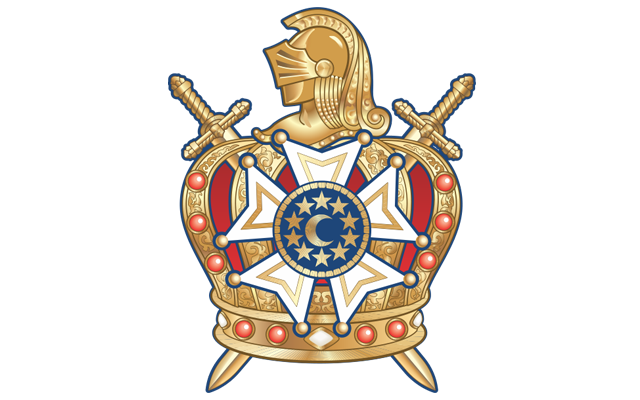 An annual meeting of the Grand Masters of Masons in North America. 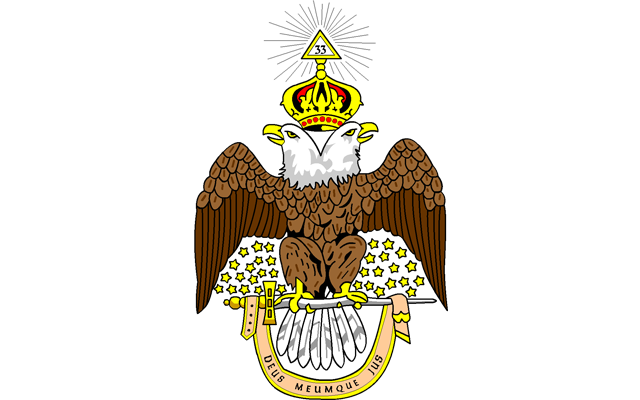 Currently the membership is the Grand Lodges of the Provinces of Canada, the States of the United States of America, including the District of Columbia and Puerto Rico, the States of Mexico, and the American-Canadian Grand Lodge of Germany. These Grand Masters represent some 2 million Freemasons in North America. Grand Masters from countries throughout the world also attend to join in fellowship. The Conference is the largest gathering of Grand Masters in the world.